After the exciting news comes all the fun. It’s time for demos and book signings. I have a list of upcoming events where I will be doing demos, book signings and panels. I hope you can come out and say hello. 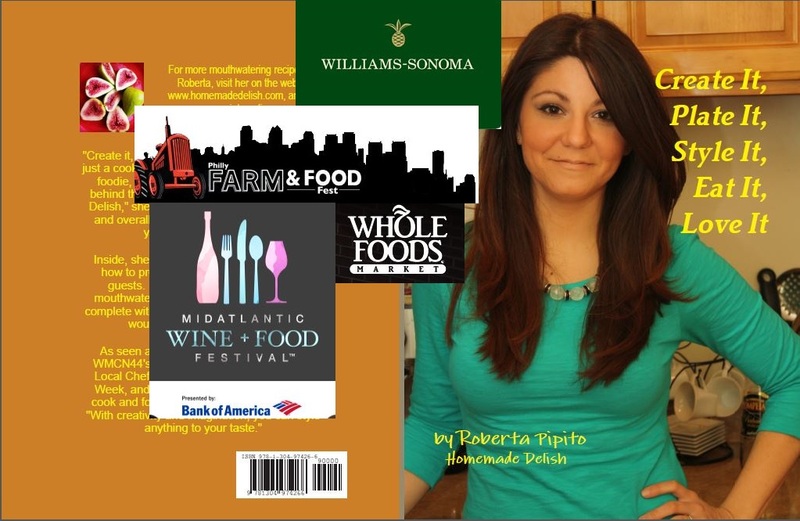 5/17/14 #Foodporn (food photography) Panel/Book Signing – Mid Atlantic Wine and Food Festival ~ DoubleTree Downtown Wilmington, 700 N. King Street, Wilmington, Delaware, First Panel 9am then again at 4pm. Book Signings in between. Previous Post Homemade Delish Cookbook! Next Post Homemade Delish and Le Creuset Giveaway!